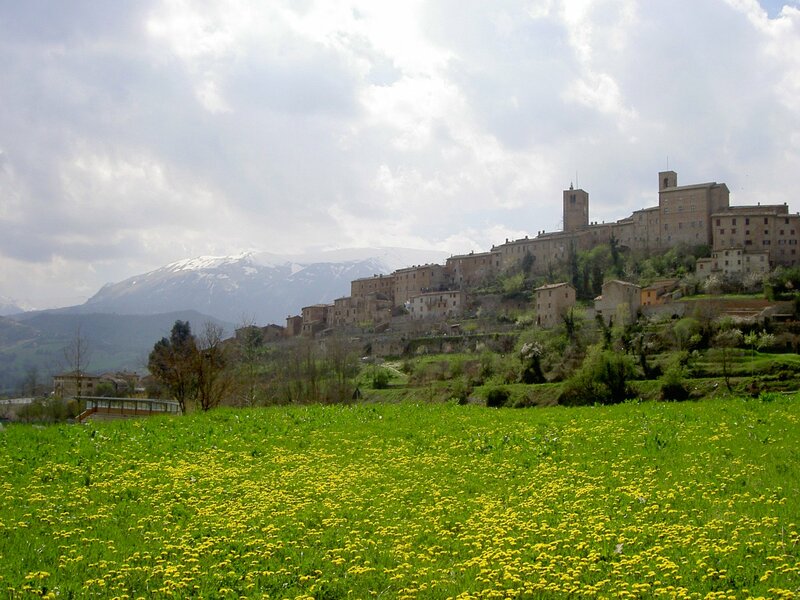 Set in the beautiful medieval town of Sarnano in the little-known Italian region of Le Marche each 7-8 minute segment of this series will introduce a new dish. 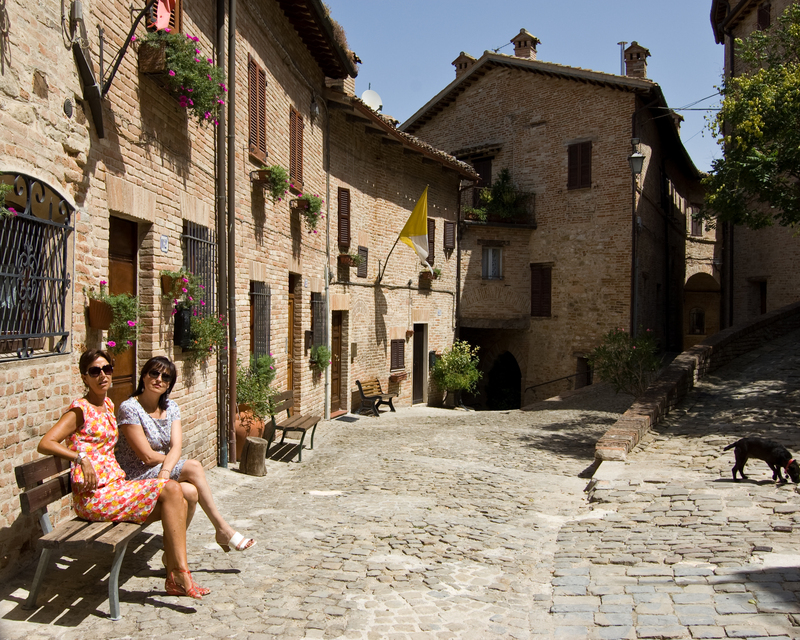 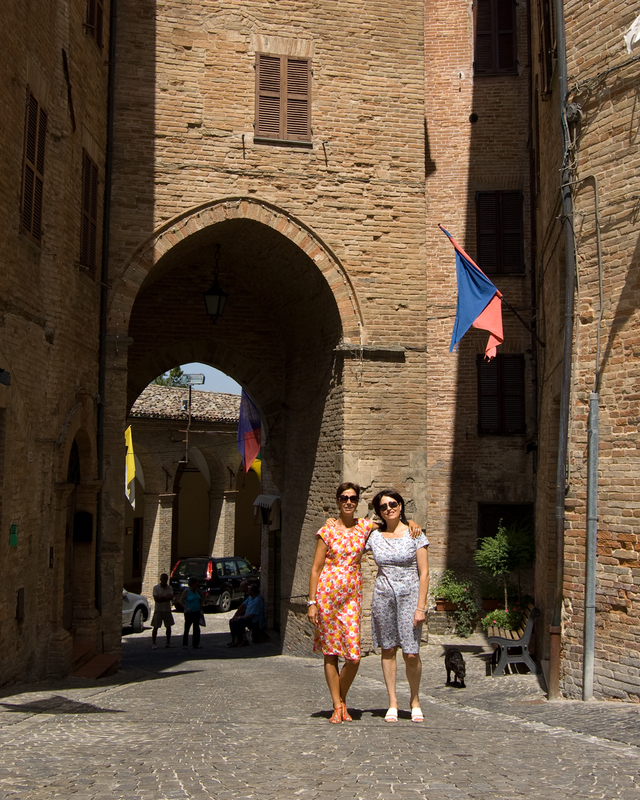 Rounding up the ingredients will take Tam and Lia beyond the ancient pink brick walls of Sarnano to travel the region in their 4-wheel drive Fiat Panda – the ubiquitous minicar of the Italian contadini. 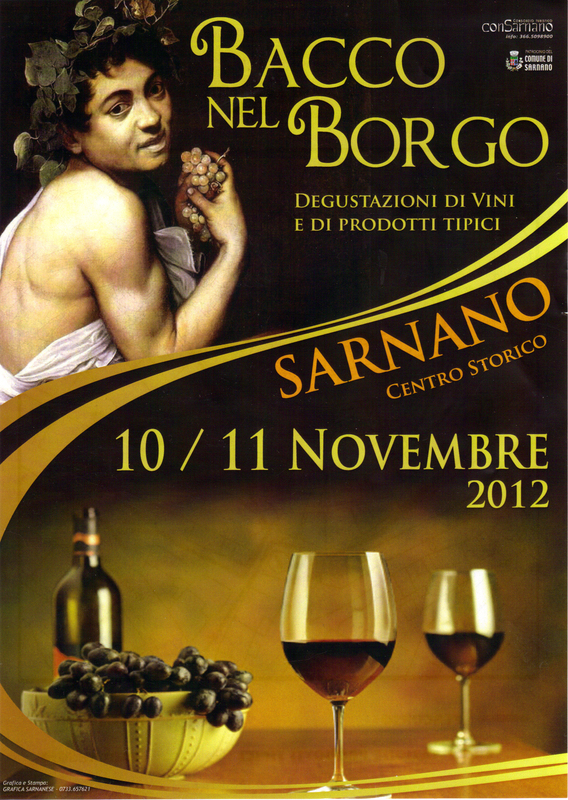 For the first time in Sarnano!